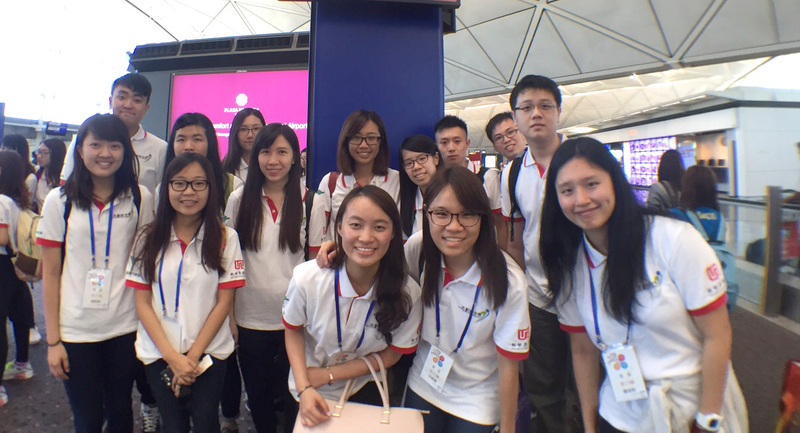 With the mission of nurturing future talents for Hong Kong’s finance industry, Y Society has organized its first “New World for Young Finance Talents” Summer Internship Programme in 2015. 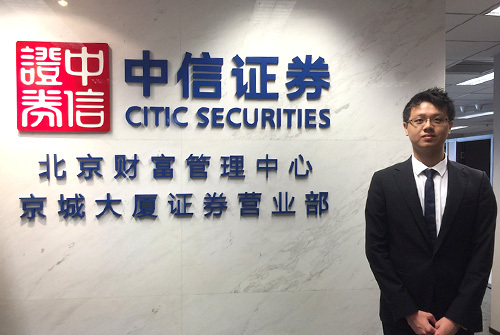 During the six-week internship, 26 university students from Hong Kong were offered the unique and invaluable opportunity to work at various financial institutions under the CITIC Group in Beijing including CITIC Securities, China Securities Co. Ltd. and China CITIC Bank. 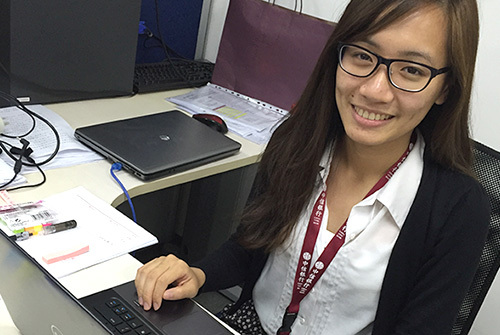 The internship enabled them to experience the operating environment of financial institutions in Mainland China and to be updated on the latest trends and development of the Greater China finance industry. 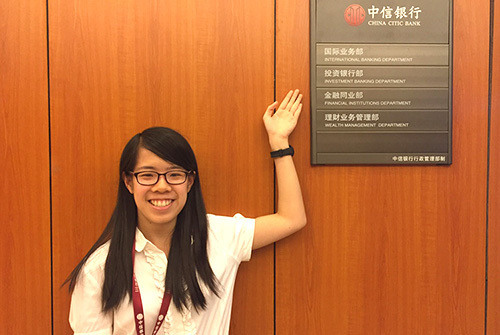 Apart from working at CITIC Group, the interns also had the opportunities to participate in finance-related seminars, CEO Talk, and to visit local schools, renowned corporations and heritage sites. The students found the internship a fruitful and enjoyable experience, which will hopefully get them better prepared for their future careers.